When I was a kid I was obsessed (like most Polish people were) with TV shows from different countries: Brazil, Portugal, England, America and many more I do not remember. One of them was American show called “North and South”. Patrick Swayze as Ory Maine made my heart skip a beat. I always admired the house that was his characters house. 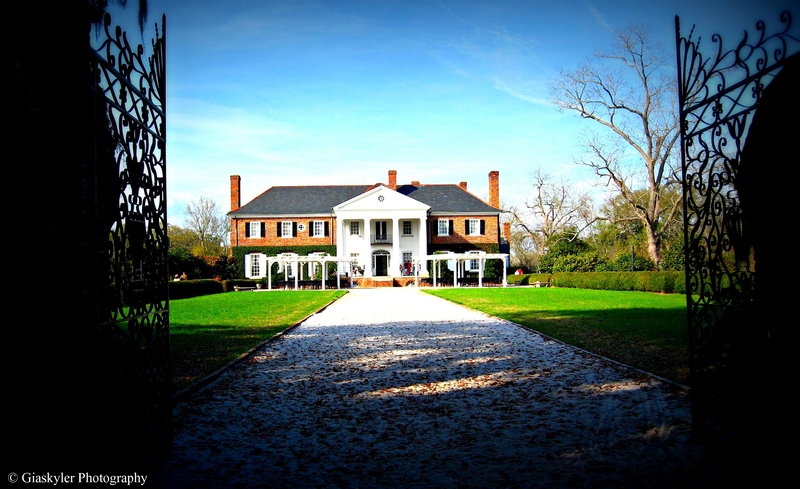 To my delight, when I went to Charleston, SC with my mom, I accidentally found out that the plantation used in the series is not that far away. Of course I made my mom go with me to check it out. When I saw the road with the trees on both sides, I could not hide my excitement. I started pretending to be one of his sisters, Brett Maine (I am blond like she is, so it was only fitted I was her). I got out of the car, started running up and down that road screaming: “Ory is home”, like I saw on TV screen. My mom was looking at me like I had lost my mind, but I was simply happy. I was in a place that many of my favorite movies and TV series were filmed. After we toured the house and the grounds, even my mom was impressed with it`s beauty. She was disappointed we could not walk around longer (we got there less than 2 hrs before closing time). I was in heaven and I could not wait to tell my sister all about it. 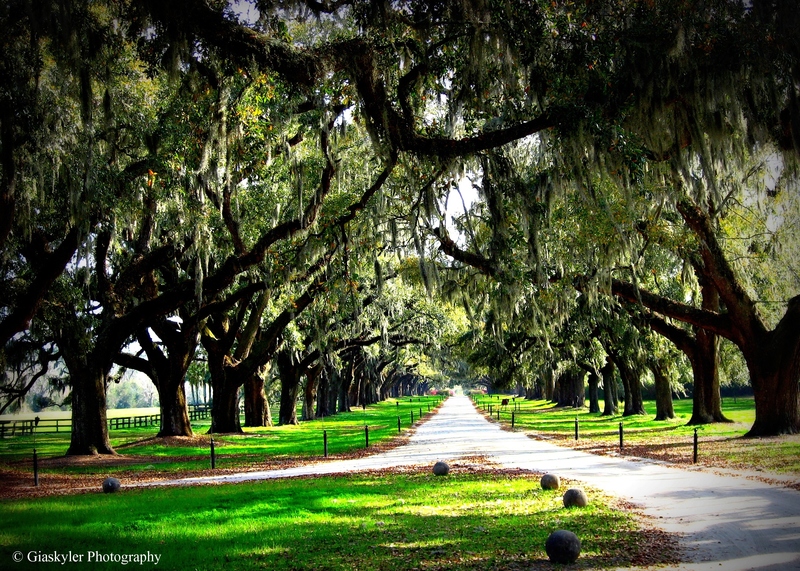 It is a gorgeous place called Boone Hall Plantation, worth seeing, especially if you love movies like I do. I wished like my mom, that I could stay longer and explore more, but I was happy I could see at least a little bit. My mom is not a person who is easily impressed and she does not express her feelings easily as well, so when she told me that it is beautiful and she wishes that we had more time there, I knew it was a great idea to come. That was a road trip I can honestly say my mother has enjoyed. Although she complained it was to many hours to drive, it was a pleasant experience for both of us. This entry was posted on June 17, 2012 at 14:30 and is filed under Photography. You can follow any responses to this entry through the RSS 2.0 feed. You can leave a response, or trackback from your own site. What a wonderful trip for you and your mom. It’s a beautiful place. I can see why you would want to spend more time there. Maybe a place to go back to. Really nice. I would definitely want to go back there. Maybe one day when I have my own kids I can take them there. Beautiful photos! Thanks so much for your like on my post. Have a wonderful day! Your blog is addictive, you have wonderful photos ! I wouldn’t mind a few nights’ stay there. Me too. It was gorgeous! i have been thru charleston several times… grew up loving the north & south movies. 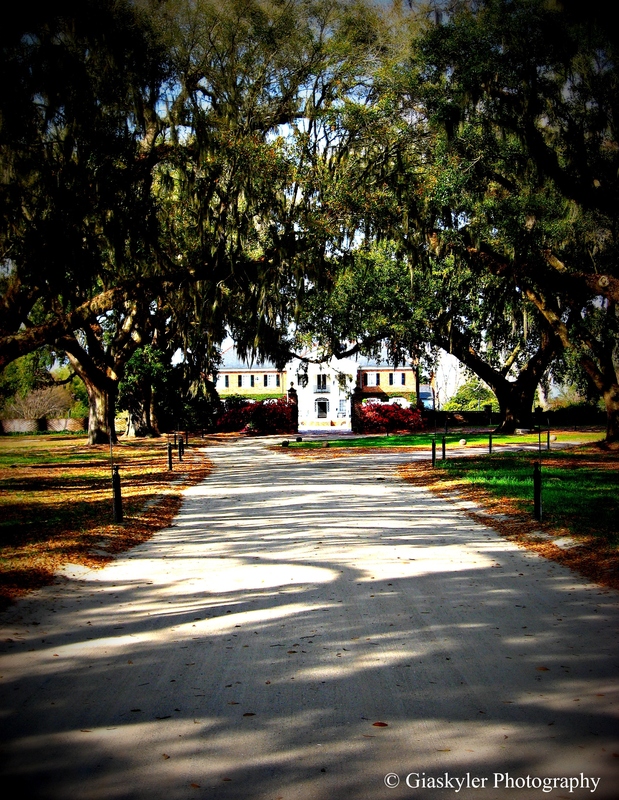 calhoun mansion (lehigh station) is worth the trip and boone hall was breath taking all three times i went to see her. 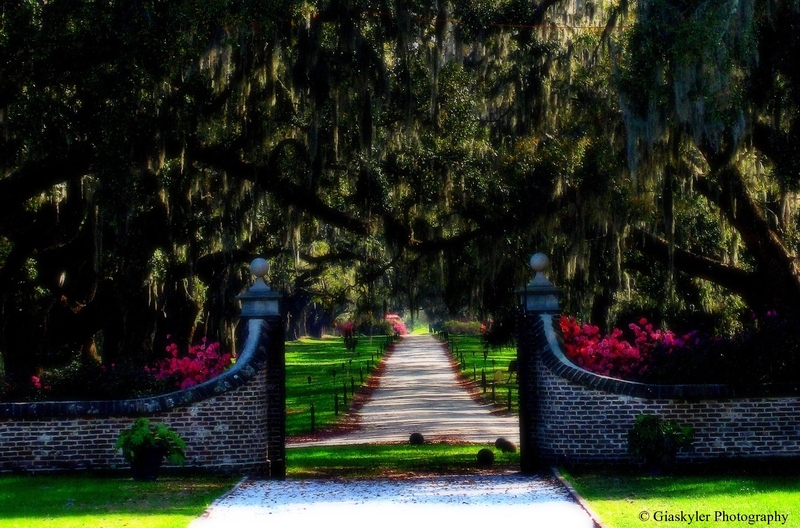 gorgeous photos, hope you get to go wander thru the history of charleston and mt. pleasant. Very slowly but surely I am discovering south and it`s beauty. I still have a lot to see and I can not wait. Hi, thank you for visiting my blog post – Bushwalk to The Castle – A Photo Essay, you have some beautiful photos. Thanks, yes it is one of my favorite walks. Lived in SC 11 years and went to Charleston many times. Some how we missed that beautiful place. Great photos.